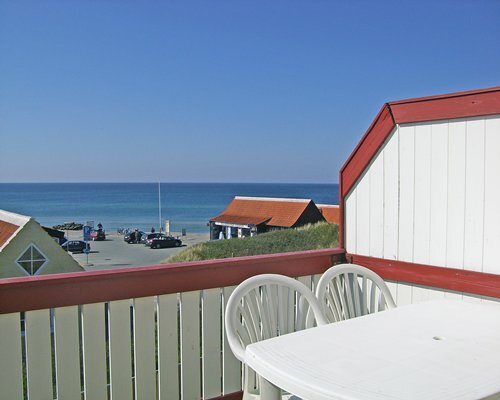 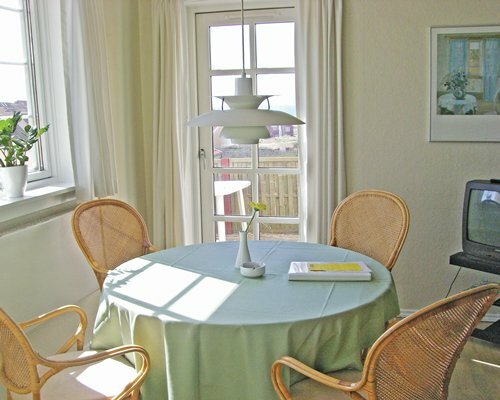 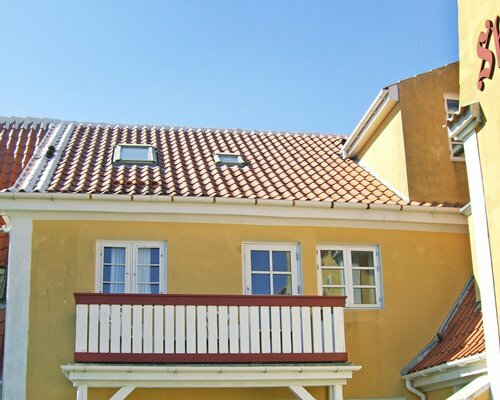 The resort is situated on a cliff in the old part of Skagen. 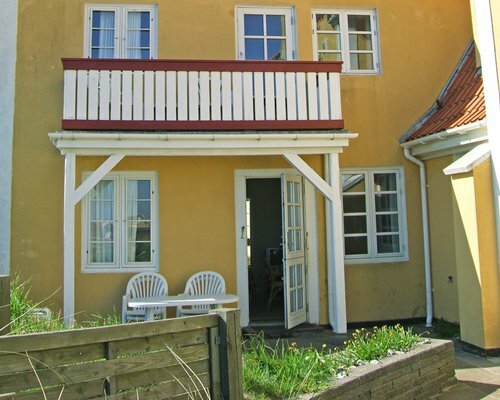 Most units overlook the sea. 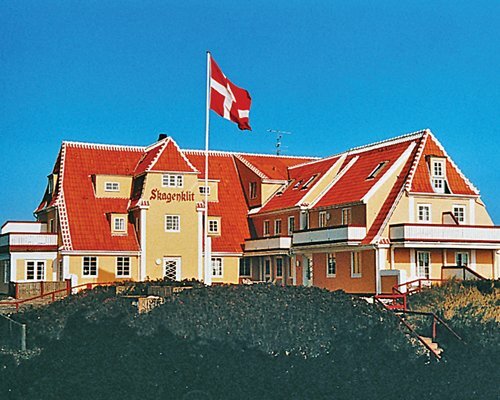 Skagen lies at the far north of Jutland where you can visit museums containing famous works of local painters. 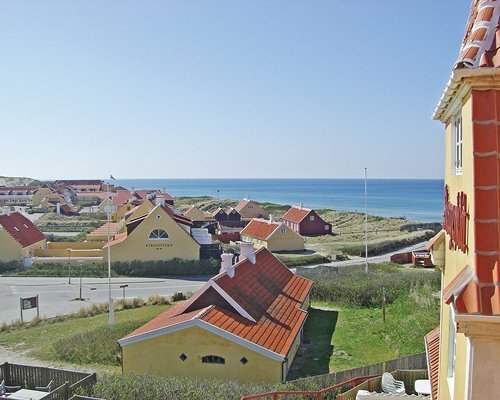 There is a daily connection to Sweden and Norway from the nearby towns of Fredrikshavn and Hirtshals. 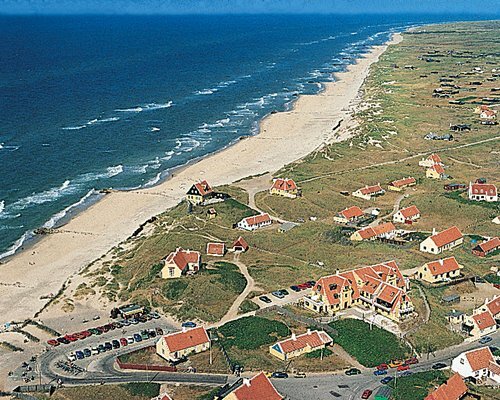 Also there are no green fees at the golf course 12km away the sea is only about 100 meters away.